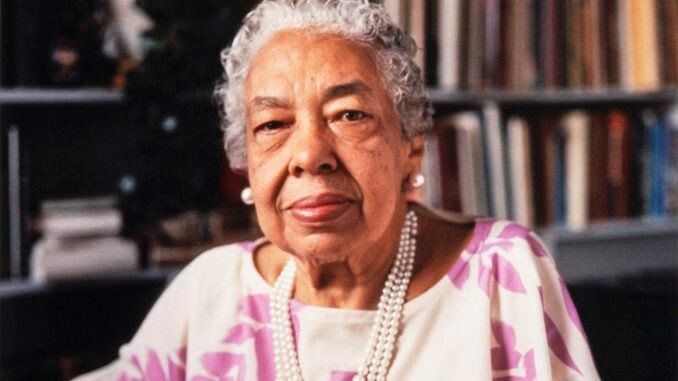 Alice Dunnigan was a schoolteacher, political activist, and journalist. The daughter of sharecroppers, she showed an early desire for an education. Despite her parents' protest, she went to grade school and eventually to Kentucky State College.